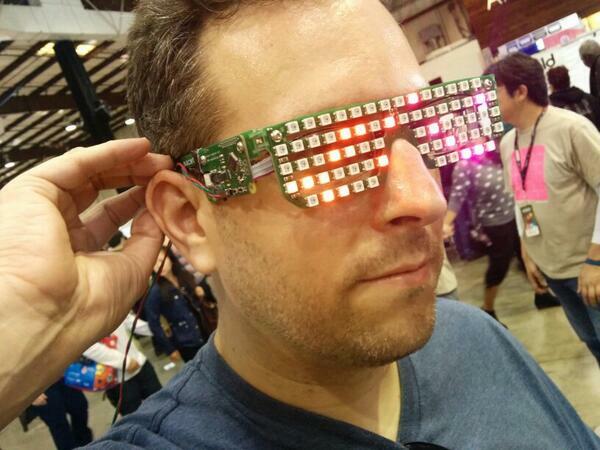 Macetech rocking the latest revision of the led glasses at Maker Faire. 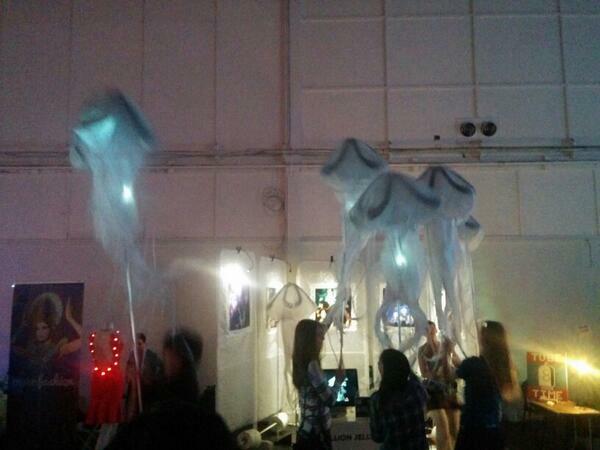 More photos below the fold. 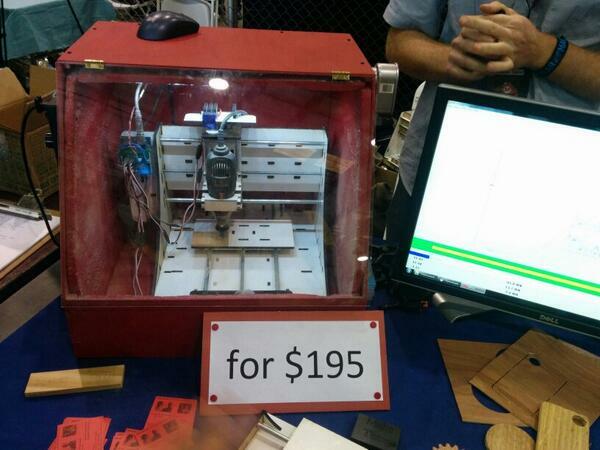 Cnc Router kit from 2500. Leadscrew based. 5000th play. 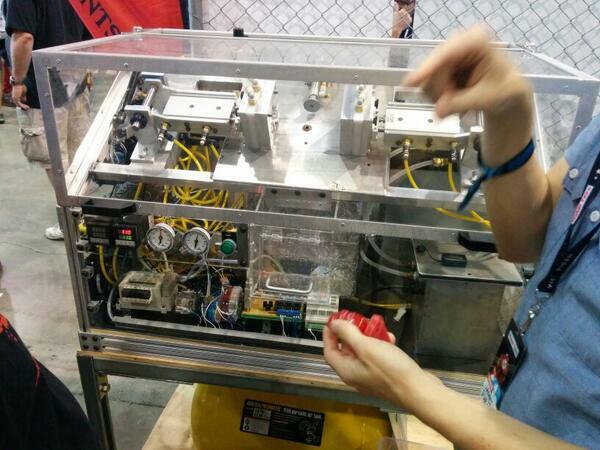 Makesmith CNC. 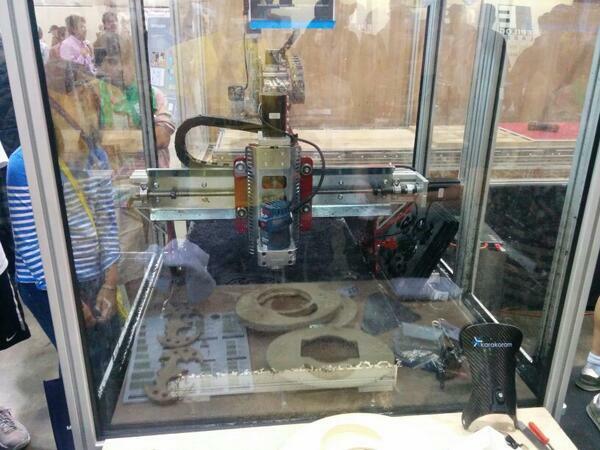 If every other Maker Faire was year of 3d printer, 2014 seems to be year of the CNC router. 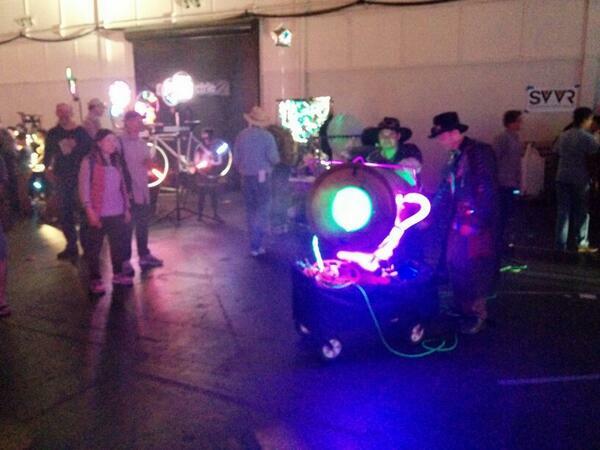 Smoke ring cannon, watch out, don’t get hit! 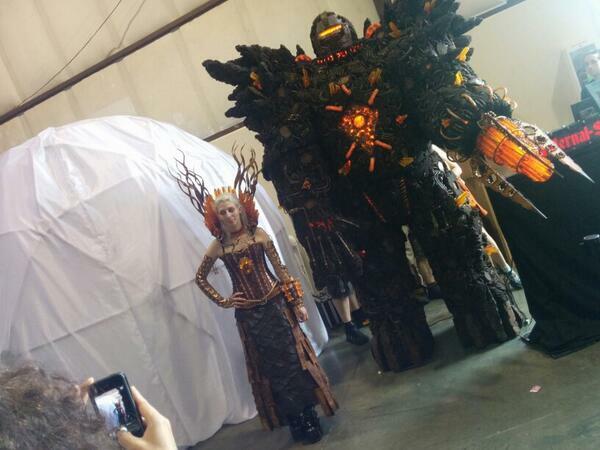 Wearable, walkable huge steampunk golem costume. 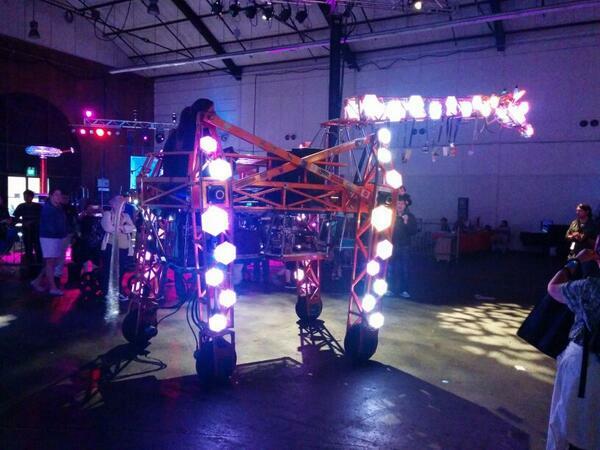 This entry was posted on Thursday, May 22nd, 2014 at 11:00 pm	and is filed under Maker Faire. You can follow any responses to this entry through the RSS 2.0 feed. You can skip to the end and leave a response. Pinging is currently not allowed.